Illinois residents are registering to vote and casting their ballots early in record numbers. The Illinois State Board of Elections reports more than 8 million people have registered to vote, which is higher than the amount in the 2016 Presidential election. Spokesman Matt Dietrich says there’s also been a rise in early voting. Dietrich says that would be significant, because the 2016 election had a turnout of more than 70%. 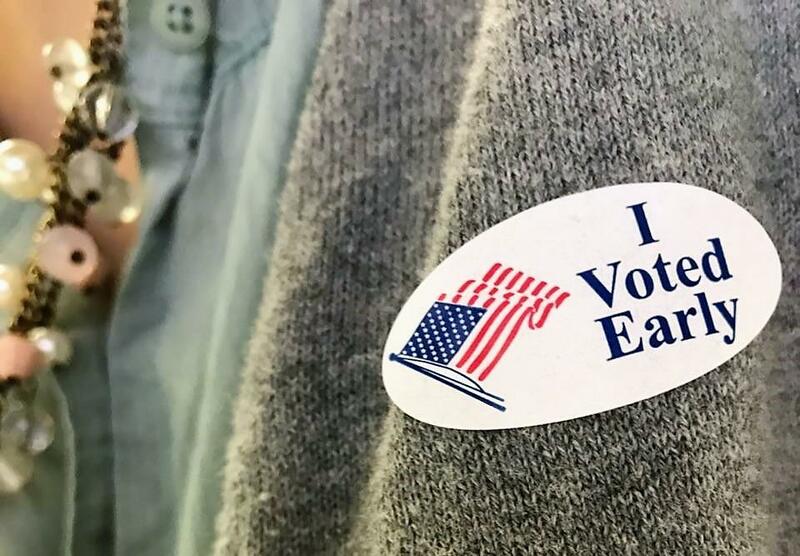 In addition, early voting has expanded because lawmakers extended it from the two weeks before an election to a full forty days. The election itself takes place Nov. 6. Nov. 1 is the last day for the election authority to receive an application by mail for a vote by mail ballot from any registered voter.